The super-sleek Herschel Inspire offers comfortable heat and a modern aesthetic. 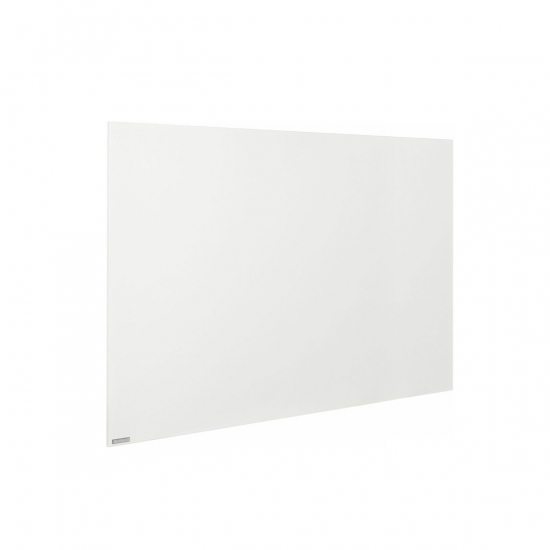 Ideal for home and office spaces, the 900w infrared panel is suitable for wall and ceiling fitting. Efficiency meets style in the Herschel Inspire range of white infrared heating panels. This 900w panel is perfect for large rooms and open plan properties that need a discreet yet effective heat source. A designer electric heating solution for homes, offices, hotels and public buildings. Herschel Inspire infrared heating panels are easy to install as a DIY job. All you have to do is purchase a separate plug, attach it to the cable and mount the panel on the wall. Full installation instructions are provided. The panels can be mounted either horizontally or vertically: it will not affect their heat output. When purchased with the iQ WiFi Hub, Herschel infrared panels can be remotely controlled from a compatible smart device, enabling you to alter your heating on the bus, on the train, or anywhere providing you have an internet connection. The iQ Hub connects directly to your home router and receives instructions from a compatible smart device via WiFi.